Are you looking for high quality dual pane energy efficient replacement windows at the best prices? 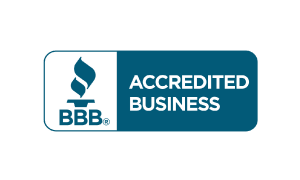 American Deluxe Windows and Doors is a family owned business with over 20 years of combined experience in window replacement. 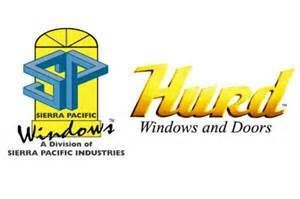 We are one of the only 5-star rated window companies in the Los Angeles area. 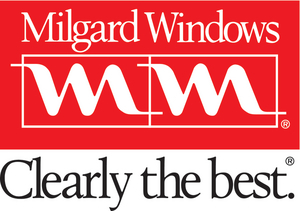 We carry top window manufactures from Milgard, Anlin, Amerimax, and Plygem to name a few. We are a licensed General Contractor and not just a window glazier. Our technicians will come to your home, find the right window design for you and custom create new windows that you and your family can enjoy. Customer service is our first priority and we know when it comes to your home, your happiness is the most important thing. Modern replacement, retrofit, or new construction no job is too small or too big for us to handle. Give us the opportunity to cater to all your window and door needs, and we will provide you with a house you want to call home.